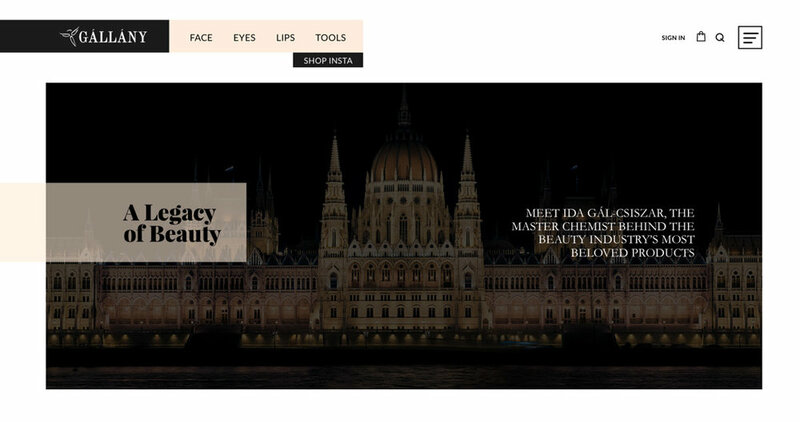 Ida Gál-Csiszar established herself as a valued quality control manager at the Johnson & Johnson headquarters in NJ, after several years of service she decided to make her own make up brand to satisfy the gaps she found during all her years of experience. This project combined the beauty of a make up brand with the complexity of the e-commerce design for several product with several options. The site is currently under development, I can wait to see this one live. Team / Creative Director, Content Strategist and me. Deliverables / Wireframes, high-res mockups, interactive prototype, sitemap, style guide, production assets.